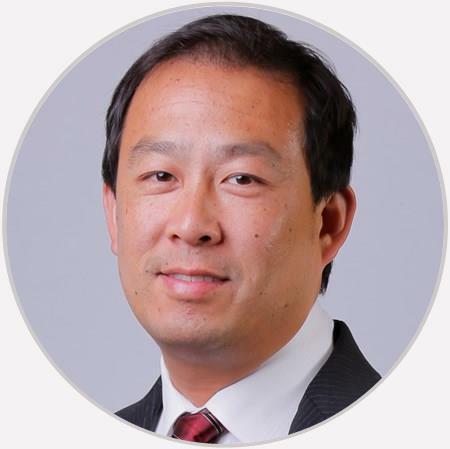 Dr. Brian Leung is the founder of Central Florida Bone and Joint Institute. He is the area’s only surgeon board certified in Orthopaedic and Hand Surgery. He was totally honest with me and said the cortisone shots will hurt! And he wasn't kidding! No doubt the best Dr around. He is my favorite doctor. Excellent doctor and a very nice person. He really takes the time with you and listens to you. He doesn’t make you feel rushed. Dr. Leung is so awesome. He takes time with you and answers any questions. He is such a caring person and never makes you feel like you are just a number. I would highly recommend Dr. Leung.